Light Breeze Spa Moisturizer smoothes and moisturizes your skin while you relax. Add to your tub or spa and let it do its magic! 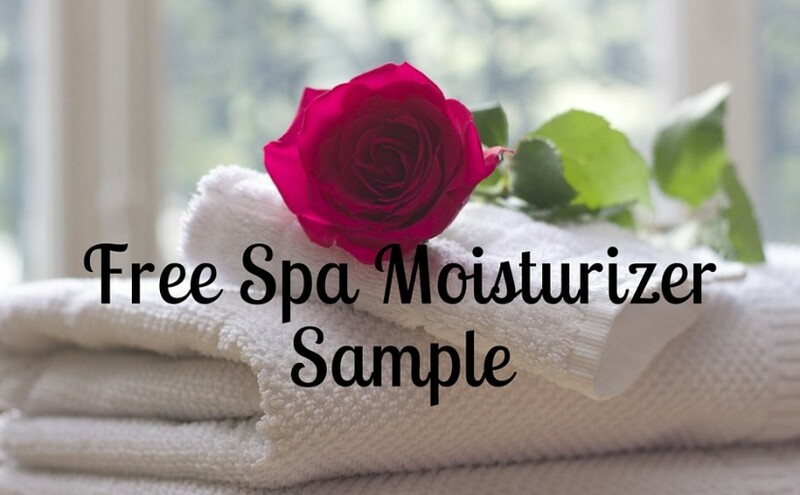 Fill out the form for your free spa moisturizer sample.